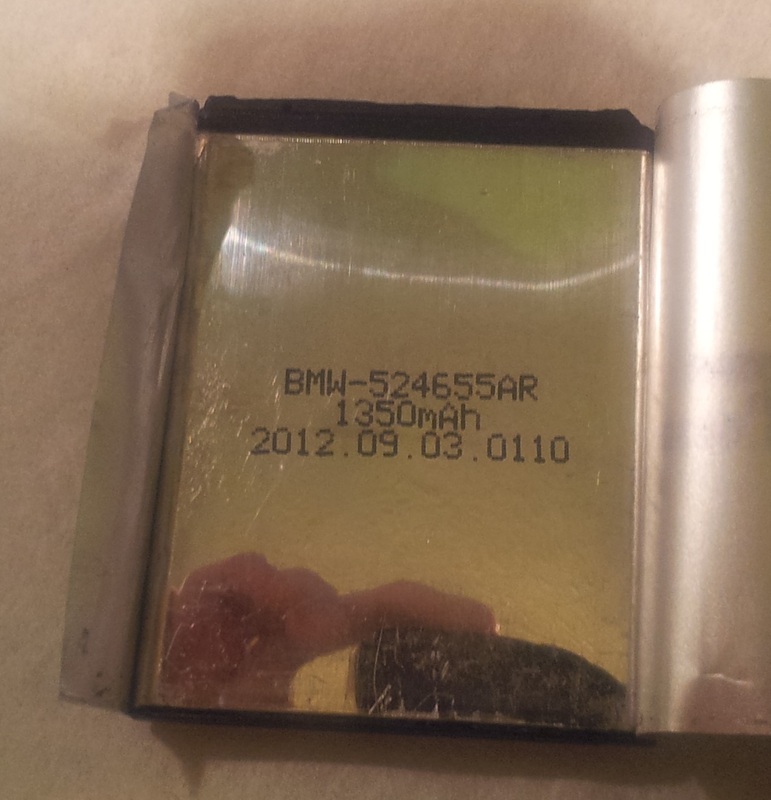 This entry was posted in Batteries, Teardowns, Uncategorized and tagged battery, battery fuel gauge, bq27425, counterfeit, fake samsung battery, genuine fake, gt-i9100, lithium ion, samsung galaxy s ii by ginbot86. Bookmark the permalink. I love this post. 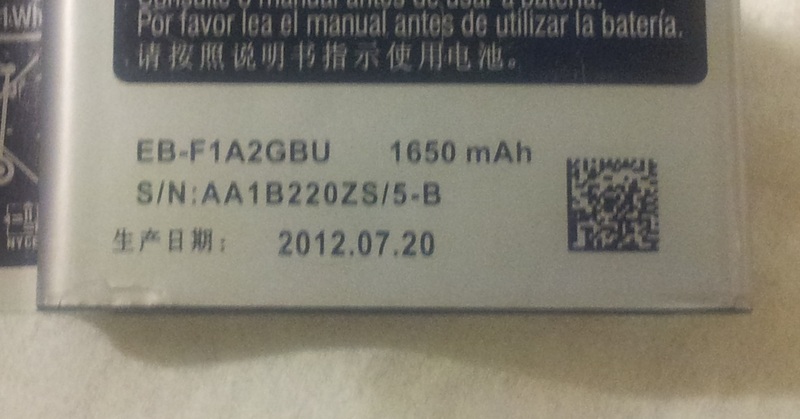 And you are right, there are genuine fake batteries even if we are always buying samsung batteries. And this article indeed help us know the difference between both battery that are genuine or fake. 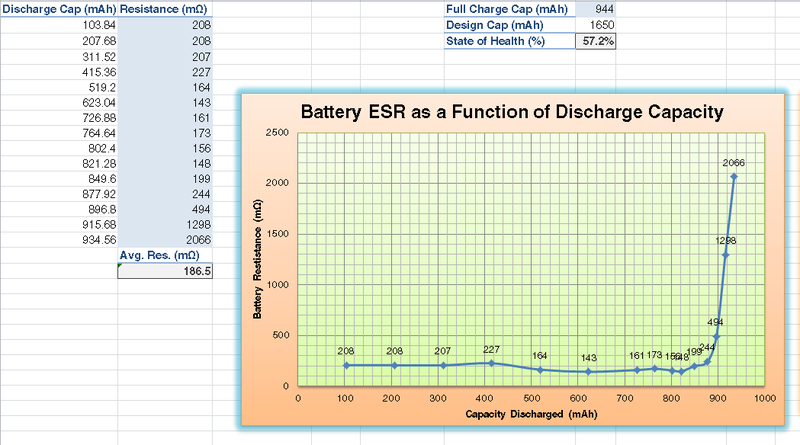 Like what I did, I bought a battery to replace the old one and I was contented for it. Genuine batteries are indeed safe. llegar a tu sitio. En hora buena! 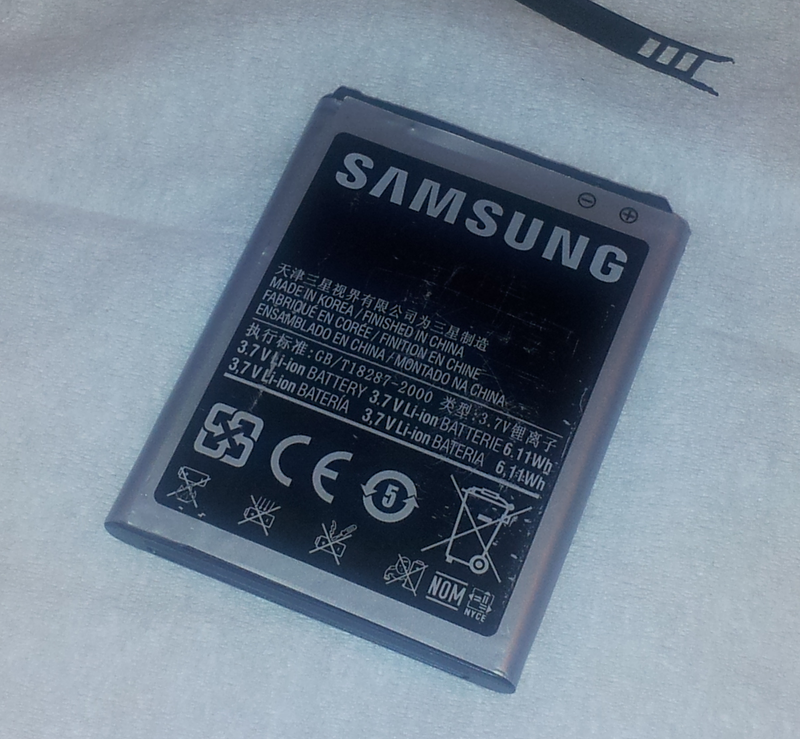 Whe can I buy genuine Samsung batteries? (and please don’t tell me ‘@ samsung Shops’ because there are no such shops !). For example the protection IC from the battery of my Galaxy Tab 4 10.1 SM-T530 started to play tricks (overcurrent cut off) at only one week after I purchased the tablet. This battery doesn’t even have 20h of functioning since it was made yet if I increase the luminosity of the screen past 20%, it flickers and dies. I didn’t sent it to service because lazy.. So where can I buy genuine battaeries ?